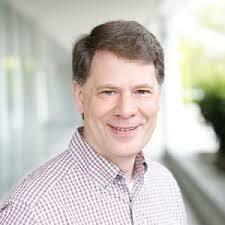 Werner Antweiler is an associate professor in the Sauder School of Business at the University of British Columbia. His book, Elements of Environmental Management (University of Toronto Press Pub. $48.95) discusses the importance of environmental management in today's business world. An expert on international trade and environmental economics, Antweiler approaches ecological problems, like climate change, air and water pollution and solid waste management, from a business perspective.